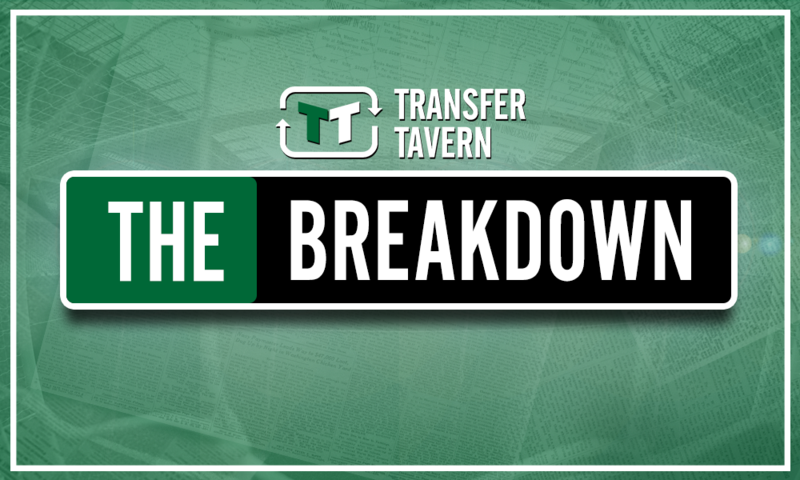 It's now or never for Chelsea outcast and Stamford Bridge must be his platform | The Transfer Tavern | Where football transfer rumours fly or die! ESPN are reporting that Chelsea target Jean-Michael Seri has joined Fulham on a permanent deal. With Seri looking set for a surprise switch to newly-promoted Fulham, Chelsea will need to consider other potential incomings if they still wish to boost their midfield ranks ahead of the new campaign. Despite all of the good work done by N’Golo Kante seemingly week in week out for the Blues, the centre of the park remains a problem area at Stamford Bridge. They have the numbers, but lack the quality. At 31, Cesc Fabregas is not the player he once was. Last summer’s signing, Tiemoue Bakayoko, was a huge flop in the Premier League. Neither Danny Drinkwater or Ross Barkley have been able to make any kind of impression on the first team since their arrival at Stamford Bridge. Something does need to be done about the midfield, and Chelsea have been heavily linked with reported Manchester City target, Napoli’s Jorginho, this summer (BBC). Should that move fail to materialise though, Chelsea may want to consider an internal solution to their midfield plight. Ruben Loftus-Cheek has been earning himself admirers for a while now. Either in an England Shirt or whilst plying his trade for Crystal Palace whilst on loan from Chelsea, the 22-year-old’s talent has been standing out. 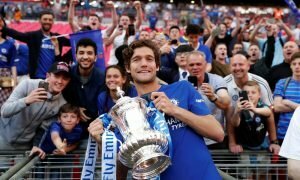 The midfielder has been with Chelsea since the age of 8, and now the time has surely finally come for him to be given an extended run in the Blues’ first team in order to prove his worth at elite club level. 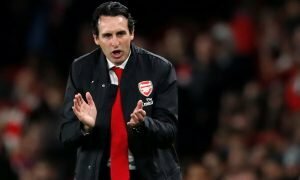 It is obvious how his impressive arsenal of attributes would benefit this team. Loftus-Cheek’s physicality and athleticism are often the first thing spectators notice. His remarkable strength and 6’3” frame make him a dominant aerial force, excellent at shielding the ball, and almost impossible to stop by fair means once he gets going. His technical proficiencies shouldn’t be ignored though, as Loftus-Cheek is excellent on the ball and often racks up passing stats as good, if not better, than anyone else on the pitch. 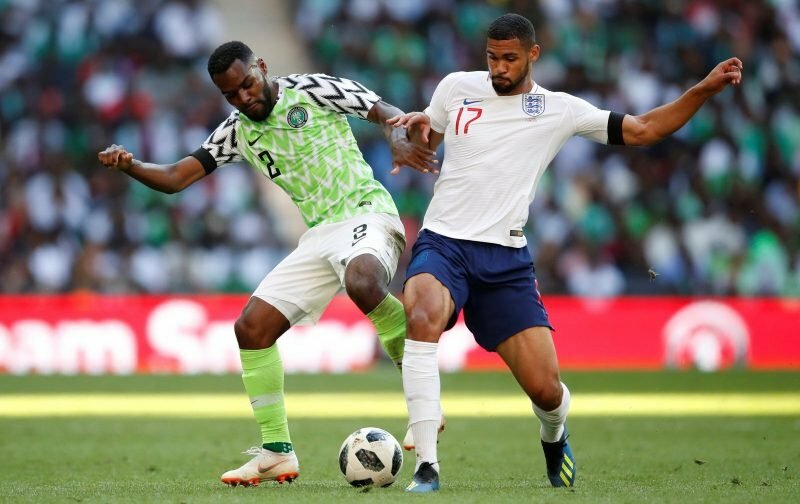 The England international can contribute positively to play in all thirds of the pitch and has the energy to get himself up and down the field, harrying the opposition, from the first whistle to the last. Loftus-Cheek could well be the answer to the Blues’ midfield problem, and comes with the added bonus of already being a Chelsea player.